Official website of Mikuni Tourist Association | Tojinbo・Echizen crabs・Mikuni Hot SpringThis website is full of beautiful sights to see and fun places to visit. At this aquarium, besides sea creatures like otters, molas, and so on, you can see pleasant performance by dolphins and seals, humorous walking of penguins in a line, etc. Mikuni once prospered as a port of call of Kitamaebune, or cargo ships that sailed the Japan Sea during the Edo and Meiji Era to carry specialties of various regions. 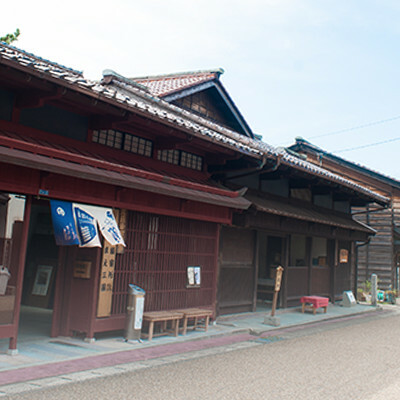 Walking into an alley from the main street, you can see traditional wooden townhouses that tell us prosperity Mikuni once enjoyed. 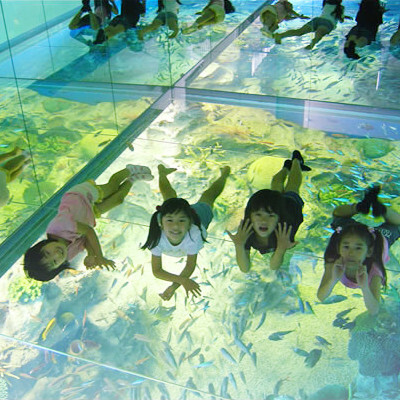 A theme park where you can enjoy all kinds of attractions at a huge site looking out over the Sea of Japan. Many people come from Kansai and elsewhere to enjoy the pool area, one of the largest in the country. Oshima Island is the biggest island along the Echizen Coast with about 2 kilometers around located north of Tojinbo cliffs. This island has been worshipped as “an island of God” by the local people from ancient times. 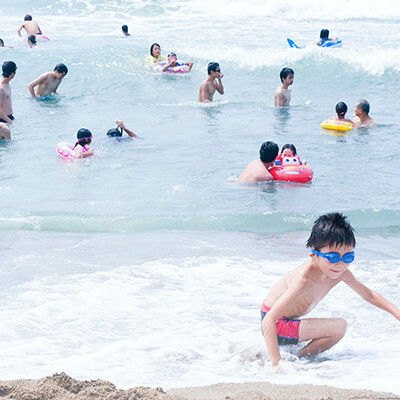 Please enjoy sea bathing at Sunset Beach in Mikuni that is famous for beautiful sunset and Hamaji swimming beach whose quiet inlet is especially popular. Please visit these swimming beaches. Mikuni has a lot of facilities for families taking advantage of rich nature of the sea and mountains. 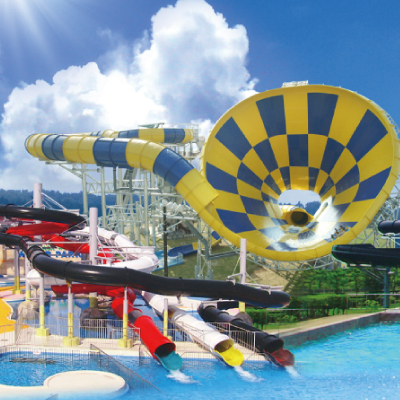 We are sure that small children and a little older boys and girls will be greatly satisfied. This course is recommended to adults who love calm atmosphere. You can enjoy in a relaxed manner the atmosphere of Mikuni as an old port town as well as hot springs and souvenirs that are the real pleasure of travel. If you want to spend your time calmly with your precious person, we recommend a romantic place where you can enjoy beautiful sunset. Let’s wish good luck for both of you at Tojinbo Tower after visiting Kaihin (Seaside) Park and Oshima Island. 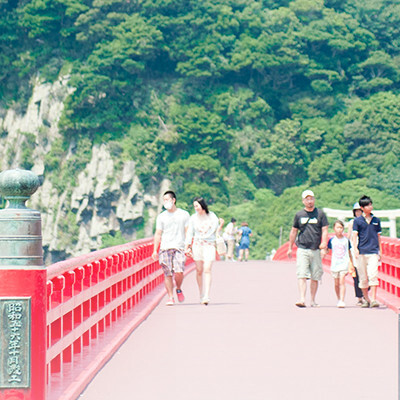 Then how about visiting Shoryukan beautifully painted in pure white where you can spend your time calmly? We also introduce strolling routes to you. © 2014-2018　Mikuni Tourist Association. All Rights Reserved.